Elin Nordegren says "the word betrayal isn't strong enough" to describe how she felt when she learned Tiger Woods had been 'banging' around behind her back but says she's finally moved on. Elin opened up to People ... saying she felt "safe" with him during their marriage and that's why it hurt so badly when she found out about the legions of skeezers he was nailing on the side. 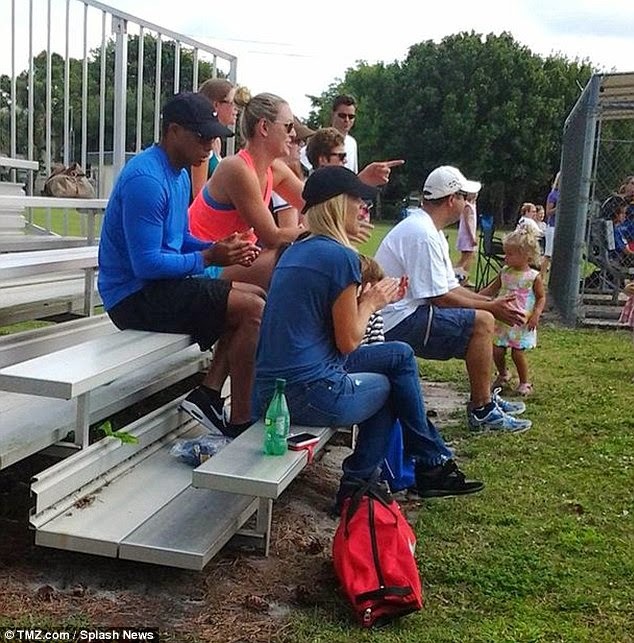 TMZ Sports broke the story ... the former couple attended their son's baseball game together recently -- with Tiger's new girlfriend Lindsey Vonn -- and they all seemed to be getting along fine. "I’m happy for Tiger ... In general, in any kind of step-parent relationship, I’m happy that there’s somebody else loving my children." 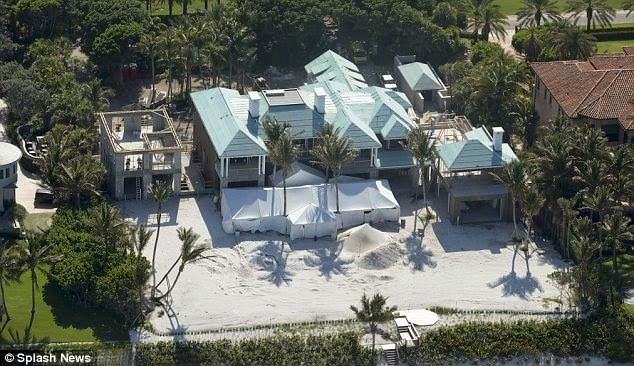 The 34-year-old blonde beauty - who has daughter Sam, six and five-year-old son Charlie with Woods - has been happily dating her Florida neighbour coal magnate Chris Clein, 55, for over a year and says she would love to have more children. She said: 'I think I would like [more children]. But I have a boy and a girl and I couldn't ask for anything more. Elin's new boyfriend already has four children and is worth a reported $1.5 billion. Not many women could forgive cheating on such a colossal scale as Tiger's but Elin insists she had to for the sake of Sam and Charlie.